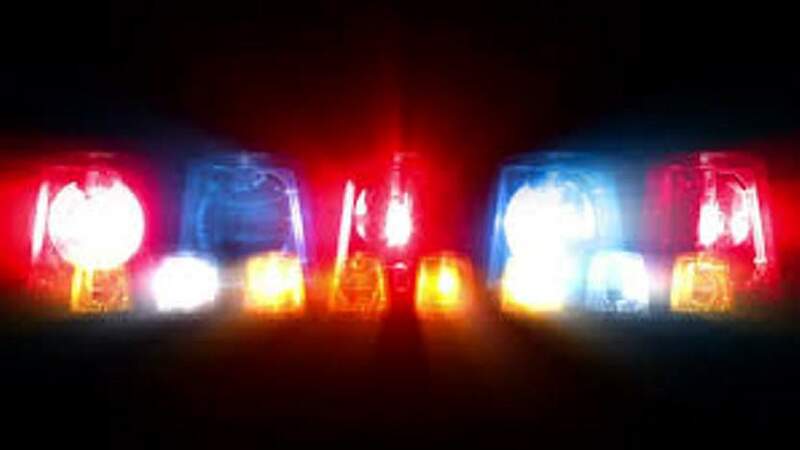 A 36-year-old mother was killed in an ATV crash Thursday afternoon in the 600 block of Camino Iglesia off La Posta Road (County Road 213), about 13 miles south of Durango. La Plata County Sheriff’s Office spokesman Chris Burke said the woman was riding with her daughter, who is about 5 years old. The accident, which happened about 1:20 p.m., is believed to have been caused when the woman swerved to avoid something in the road and rolled the ATV. A Flight for Life helicopter was put on standby, but the chopper was canceled before launching, said Rod Allen, a battalion chief with Durango Fire Protection District. The woman, whose name was not released pending notification of family, was pronounced dead at the scene. Her daughter was taken to Mercy Regional Medical Center with a bloody nose. Burke said neither rider wore a helmet, and the Sheriff’s Office continues to investigate the crash.